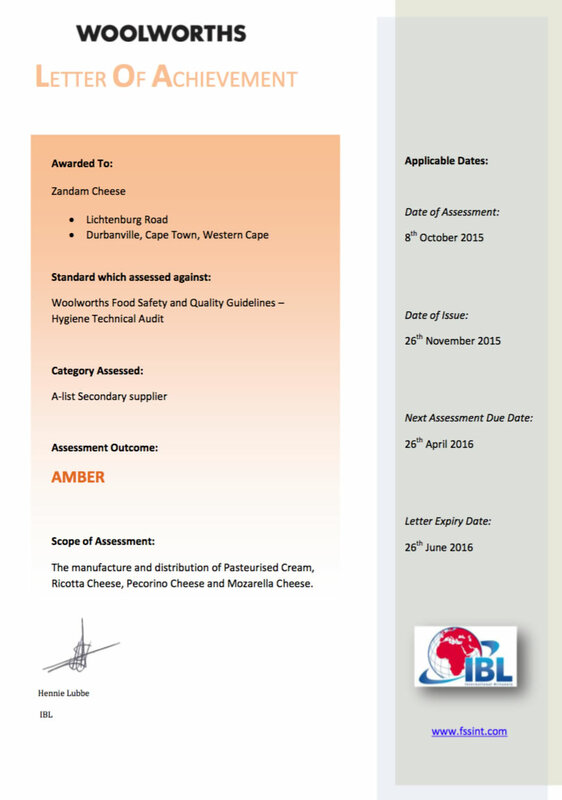 Awarded To Zandam Cheese, Lichtenburg Road, Durbanville, Cape Town, Western Cape Standard which assessed against: Woolworths Food Safety and Quality Guidelines – Hygiene Technical Audit Category Assessed: A-list Secondary supplier Assessment Outcome: AMBER Scope of Assessment: The manufacture and distribution of Pasteurised Cream, Ricotta Cheese, Pecorino Cheese and Mozarella Cheese. 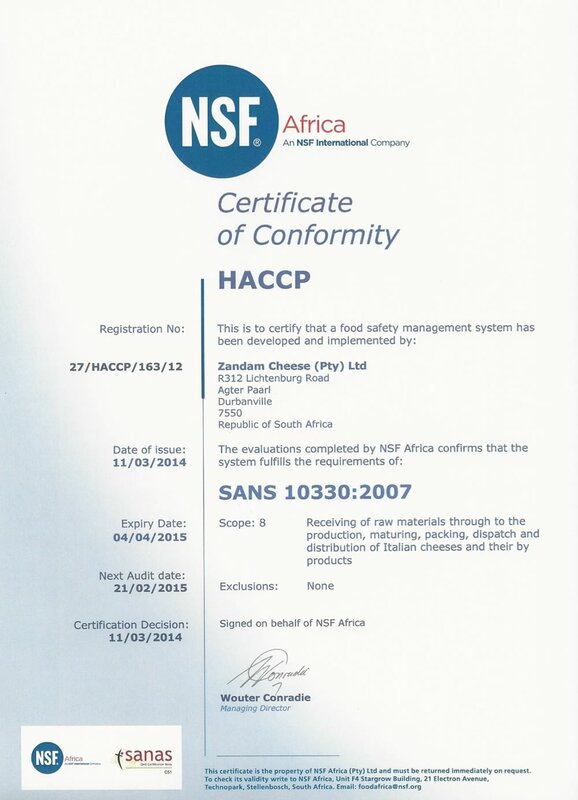 Herewith Intertek confirms that The Food Safety Management System of Zandam Cheese (Pty) Ltd has been assessed by Intertek on 1 August 2014 and found to adequately comply with the requirements. 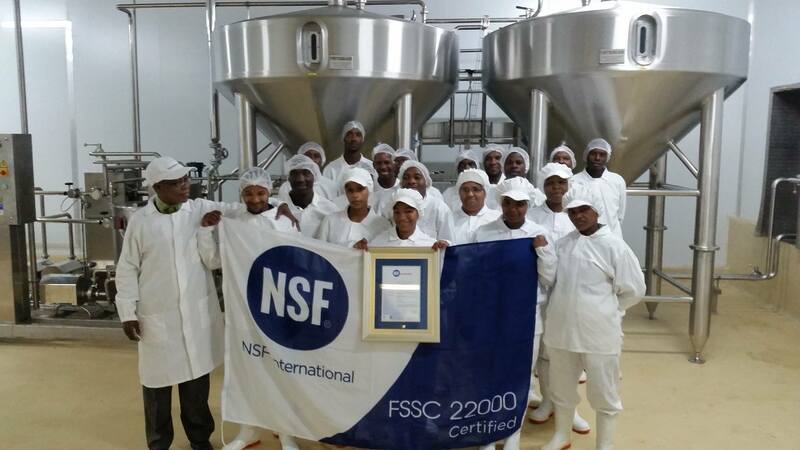 A final audit result of 94% was achieved. 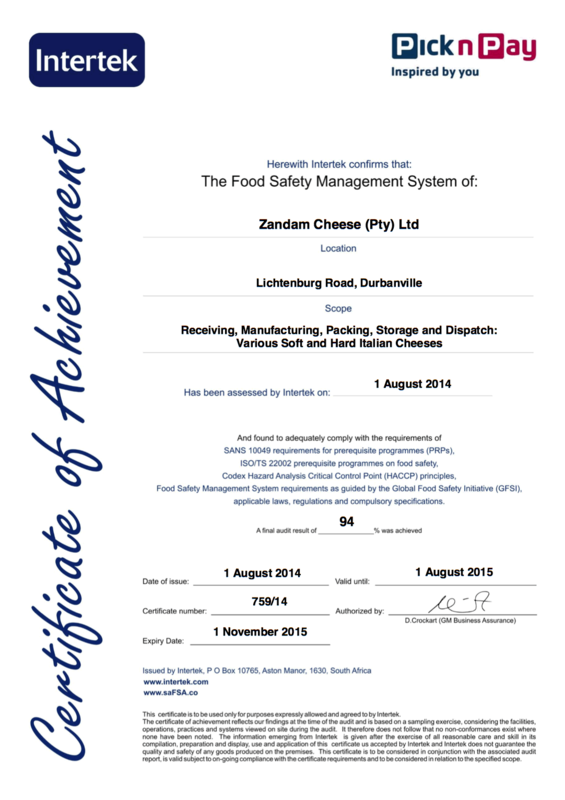 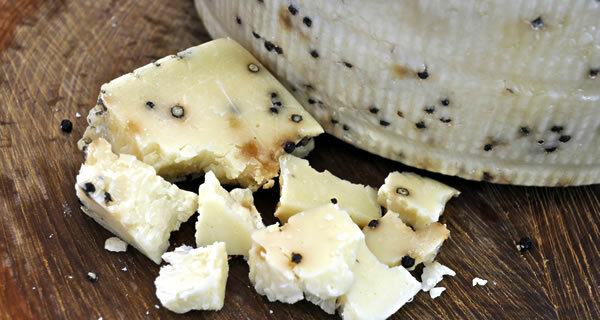 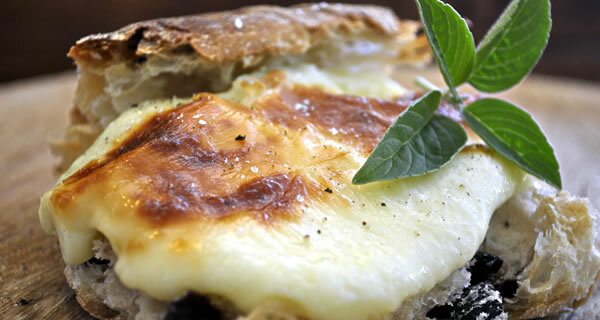 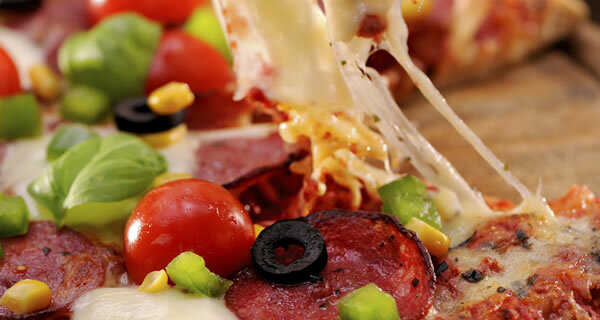 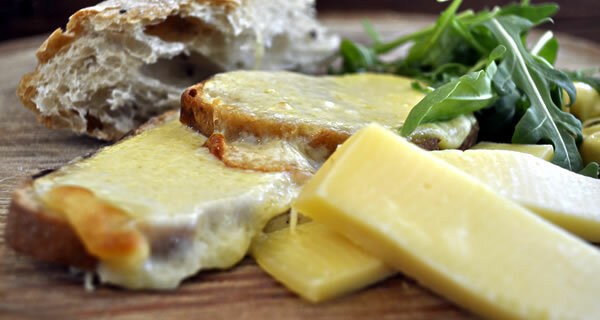 Awarded To: Zandam Cheese, Lichtenburg Road, Durbanville, Cape Town, Western Cape. 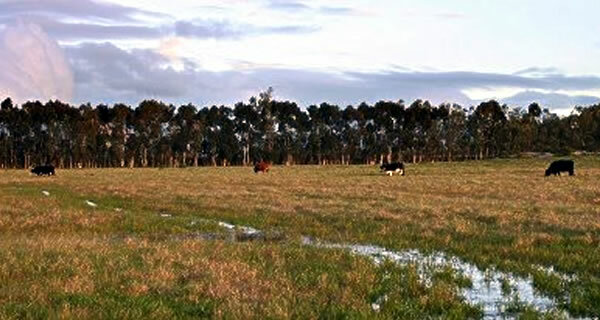 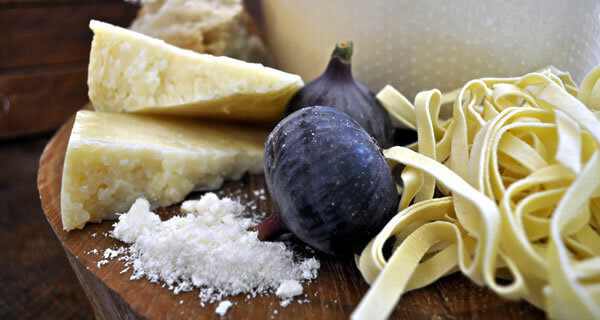 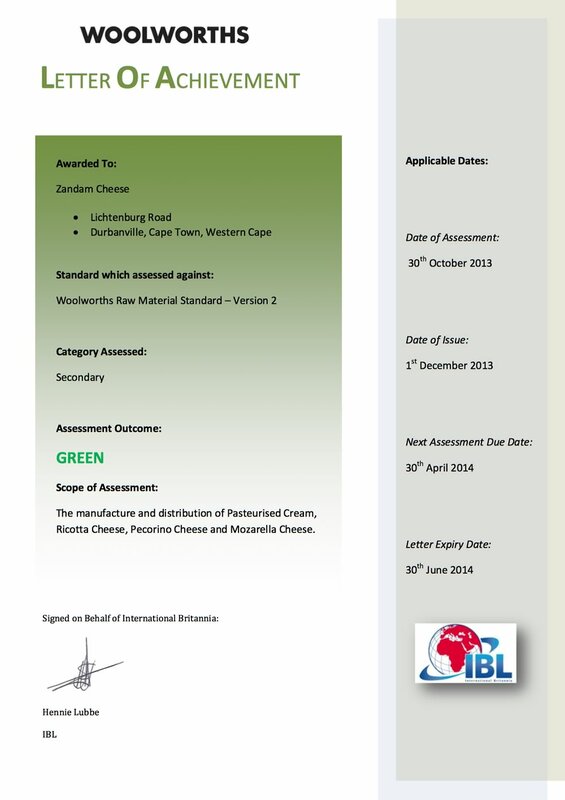 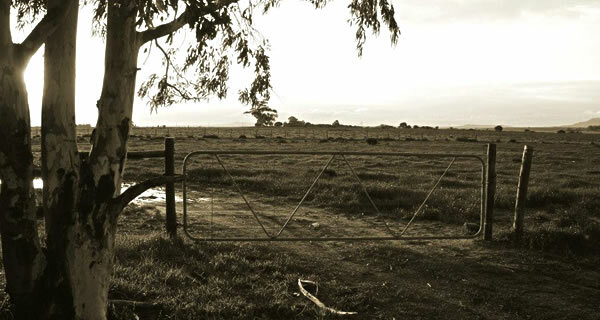 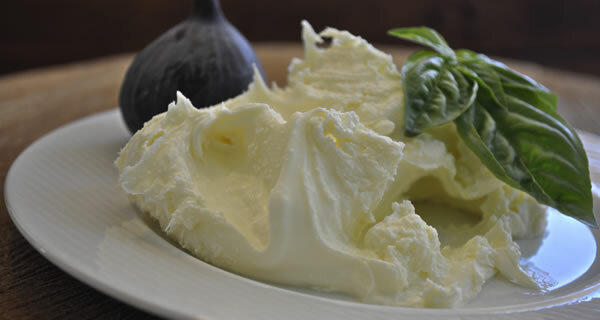 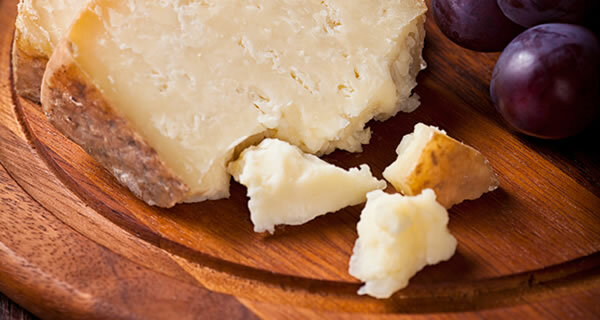 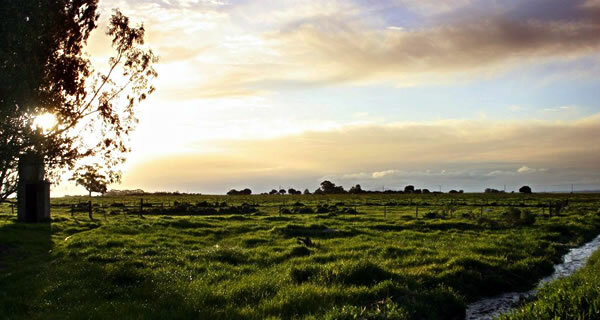 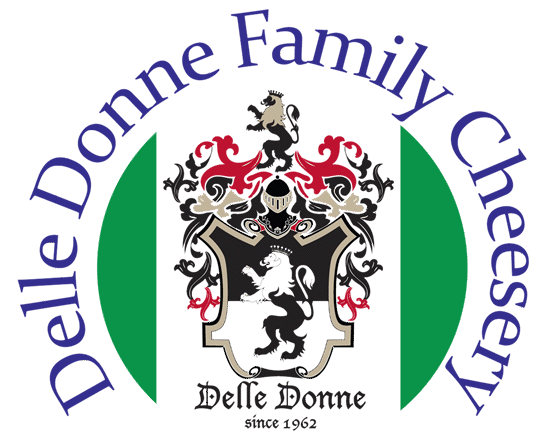 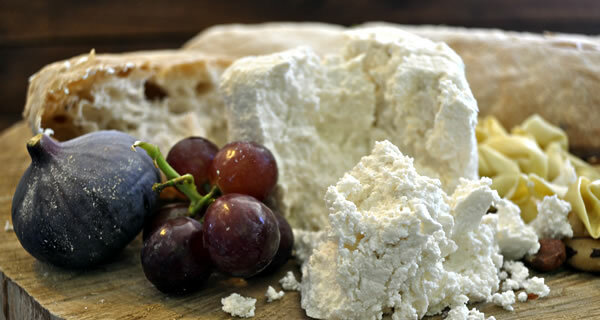 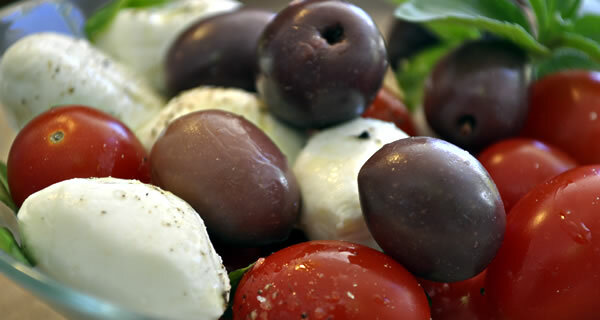 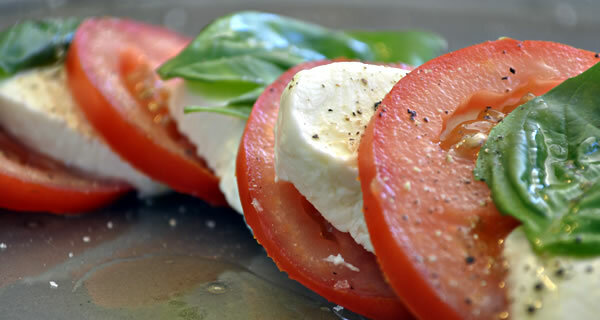 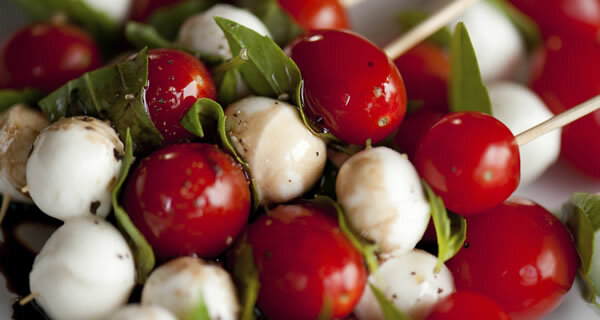 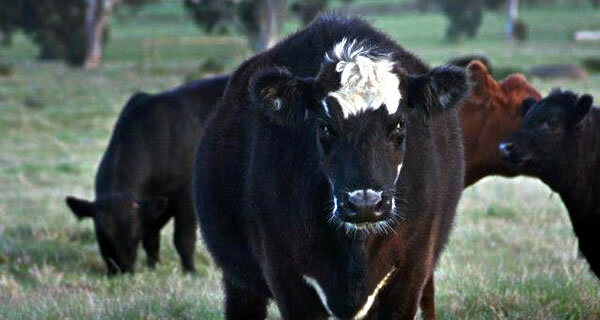 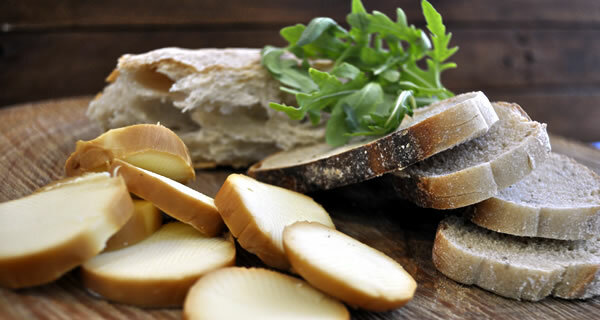 Standard which assessed against: Woolworths Raw Material Standard – Version 2 Category Assessed: Secondary Supplier Assessment Outcome: GREEN Scope of Assessment: The manufacture and distribution of Pasteurised Cream, Ricotta Cheese, Pecorino Cheese and Mozarella Cheese.